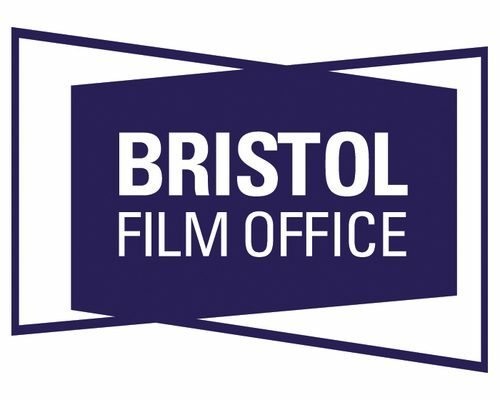 Welcome to Bristol Film Office. Filming Permission – we issue permits for filming on Bristol City Council managed property and land. Bristol Locations – assisting commercial productions with sourcing locations and supporting with logistical arrangements at Council-managed locations. Providing Advice – about any aspects of filming in the city, including local crew and production facilities, office and build space and much more. Inward Investment – we calculate the value of production activity to Bristol’s economy. We are dedicated to making your film, television or commercial photography shoot run as smoothly as possible when on location in Bristol. We work to advocate filming activity and build a film-friendly approach across Bristol. 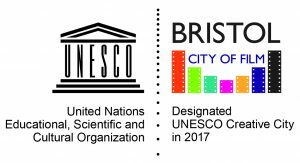 We also manage activity for Bristol UNESCO City of Film.